Dilumat Expert is a high quality gravimetric sample diluter. It is an ideal instrument for cosmetics applications as it can dilute and weigh samples as small as 1g. 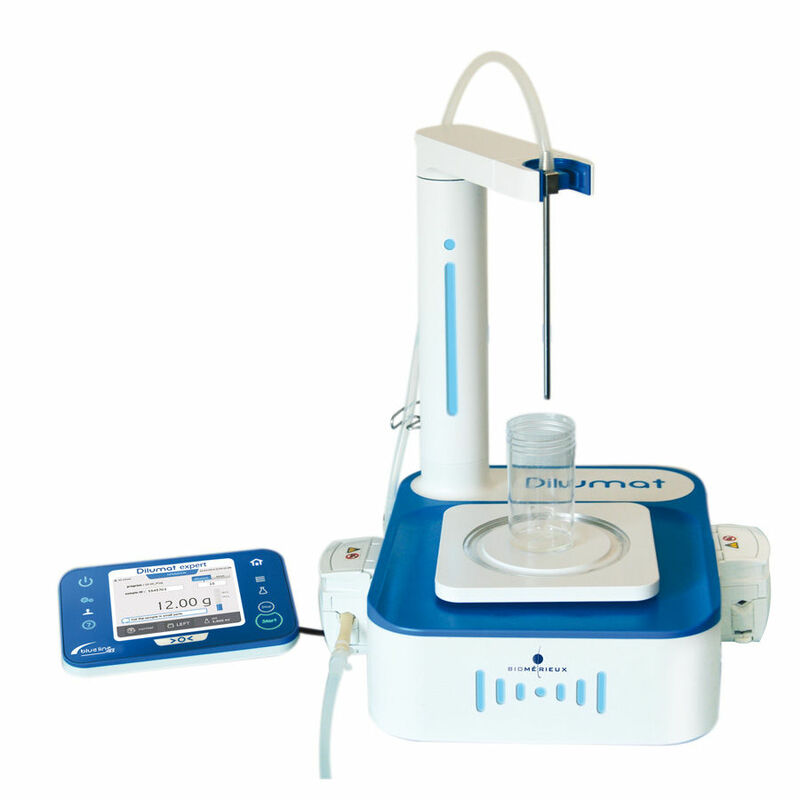 The automated Dilumat Expert enables you to perform high quality small volume sample dilution. Microbial analysis for cosmetic products is therefore standardized, secured and more rapid. Dilumat Expert is so flexible that it enables you to adjust the dilution speed of your sample.